The judge made sure not to repeat her tweet mistake from last year's final. 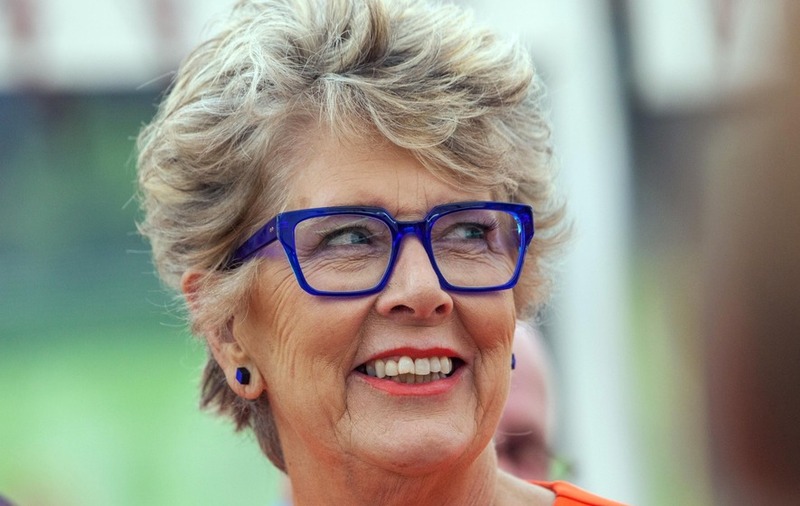 Great British Bake Off judge Prue Leith has wished the finalists good luck ahead of the series finale, while avoiding her spoiler faux pas from last year. The 78-year-old was horrified after she accidentally tweeted the name of winner Sophie Faldo hours before the final episode of the baking show aired in October 2017. She was in Bhutan at the time and had been confused by the time difference. However, Leith has now made a light-hearted reference to her blunder, tweeting: “Good luck to all the bakers tonight in the @BritishBakeOff FINAL. She added a winking emoji to her message. Leith later described her spoiler slip-up as “the most idiotic thing in the world”. 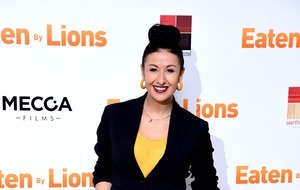 The post was swiftly removed from Leith’s Twitter page but by then it had already been seen by some of the show’s army of fans, and Leith told the Press Association at the time that she was in “a state” over her error. It was the first series for Leith, who joined the baking show when it moved to Channel 4 along with previous judge Paul Hollywood, replacing Mary Berry. Leith and Hollywood were joined by new presenters Sandi Toksvig and Noel Fielding, replacing Mel Giedroyc and Sue Perkins, who quit when the show left the BBC. Amateur bakers Rahul, Ruby and Kim-Joy are this year’s finalists, and will be seen in the Bake Off finale at 8pm on Channel 4.